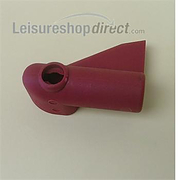 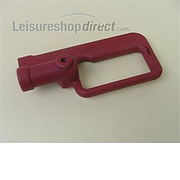 AKS 2000 Stabiliser RH Half Handle - ONLY WHILE STOCKS LAST. 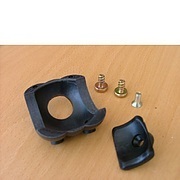 Al-ko replacement friction pads for front and rear positions. 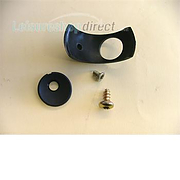 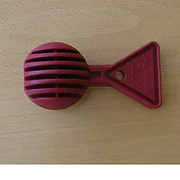 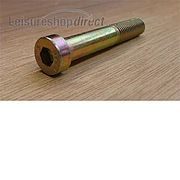 For side pads use item 227537Comprises of 1 x front pad, 1 x rear pad plus screws. 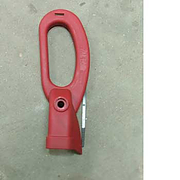 The Al-Ko Handle for 4 x 4 vehicles allows stabaliser to be applied and released without fouling spare wheel on 4 x 4 towing vehicles. 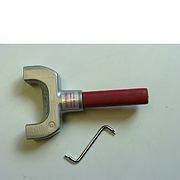 For use with AKS2004 and 3004 stabalisers. 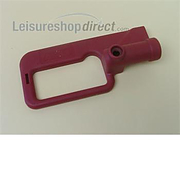 Replaces standard handle and must be removed when travelling. 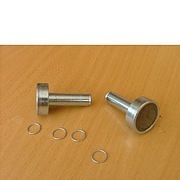 AL-KO Replacement Hitchlock Cylinder. 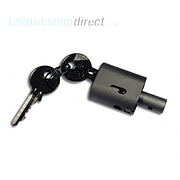 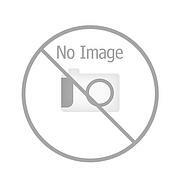 Replacement lock cylinder and two keys for all AL-KO Security Devices. 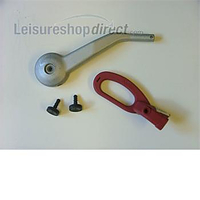 Left hand Al-Ko spare handle section when looking towards towing vehicle. 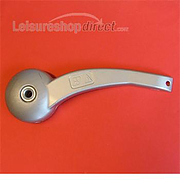 Please note this handle comes in two halves and this is only the L/H half. 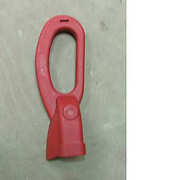 Right hand Al-Ko spare handle section when looking towards towing vehicle. 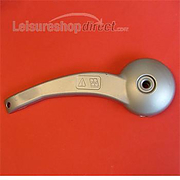 Please note this handle comes in two halves and this is only the R/H half. 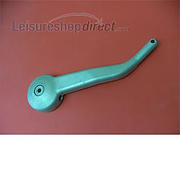 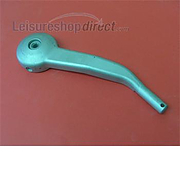 Alloy handle right hand (looking forward) for AKS 2004 and 3004 stabiliser. 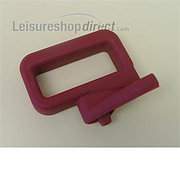 Right hand ( looking forward ) handle for the AKS2000, 2500 and 2700 stabiliser. 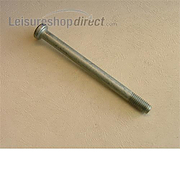 Alloy. 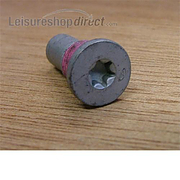 Bolt for AKS2004 and AKS3004 to join handle assembly. 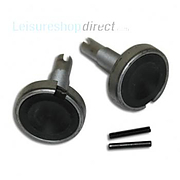 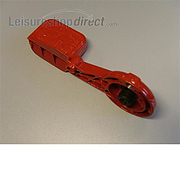 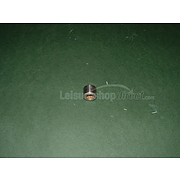 To replace side friction pads in an AKS 1300 Stabiliser. 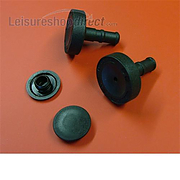 Comprises of 2 x friction pads & 4 x metal circlips.